Laptops have got some new names these days some say them Precook, some Ultrabook but the fact remains the same they are laptops, but the advancement in technology there are some enhancements being made look wise to relate to their names. 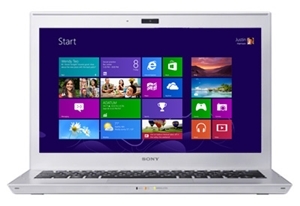 Most UltraBooks are very light and stylish looking computer machines and their specifications are also far superior as compare to other Laptops in this league. 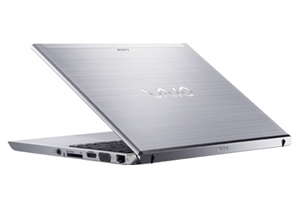 Sony has released their new UltraBook Series known as Sony Vaio T UltraBook which was presented also in CES 2013, Now these are available for orders from the official store site on Sony.